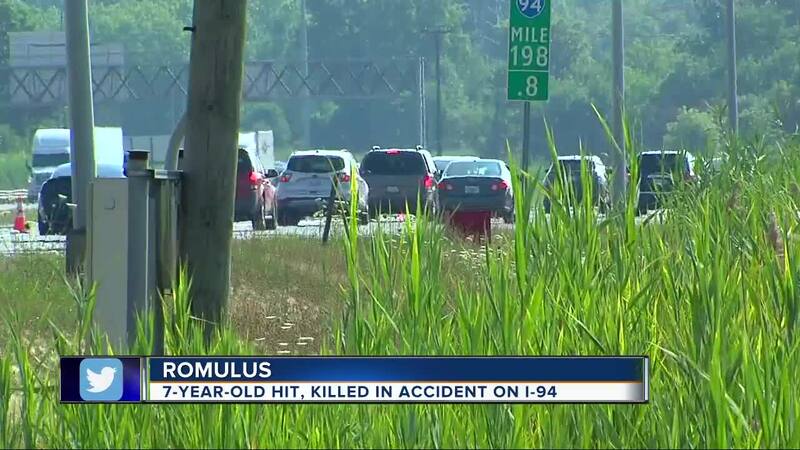 A 7-year-old girl was killed while attempting to cross eastbound I-94 in Romulus after police say she was seeking help for her father who was allegedly involved in a drunk driving crash early Sunday. The girl has been identified as Desandra Mariah Thomas. Troopers arrived at eastbound I-94 and Inkster in response to a driver who believed she had hit a person. When officers began investigating, they did not see damage to the woman's vehicle or an injured person or animal in the area. According to a series of tweets sent out by MSP Metro Detroit, after investigating the suspected pedestrian accident, troopers learned that the Romulus Police Department had been looking into a crash that happened on I-94 and Merriman at 3:30 a.m. involving a suspected drunk driver that occurred earlier. Desandra had been sending Romulus police text messages requesting help. Police say the 7-year-old girl attempted to cross I-94 to find help when she was struck by the vehicle Michigan State Police Officers were investigating. The child was killed instantly. The driver of the car that hit the young girl has been released, while the father of the girl, who was allegedly drunk driving, is in police custody. 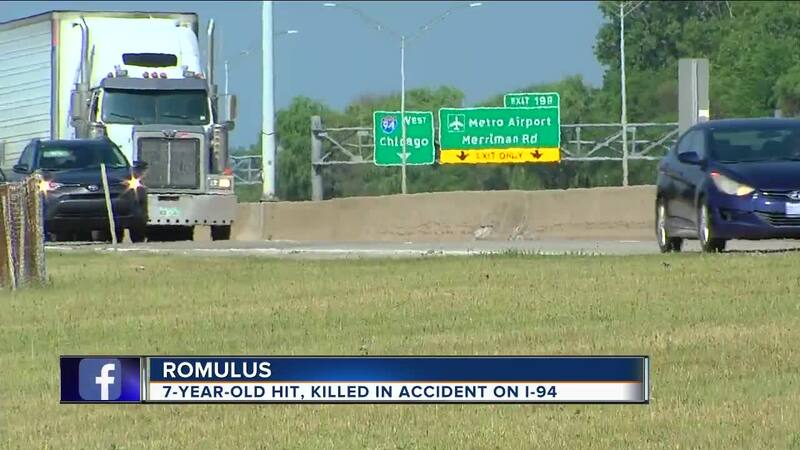 Romulus police and MSP are still investigating both incidents.